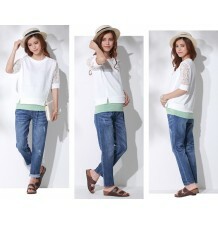 Linen maternity capri pants with pockets and adjustable waist, very cool and comfortable. 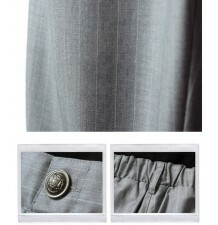 Very practical striped maternity shorts, comfortable and resistant, suitable both for summer and winter. Maternity leggings with adjustable waist belt, available in different colours. 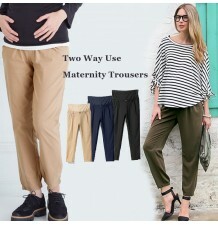 Low waist maternity denim pants, available in 2 colours. Maternity leggings made of bamboo fabric, 7/8 length. Winter maternity leggings lined with extra soft Micro-boa polar fleece, very warm and comfortable. Very comfortable maternity trousers with adjustable waist. 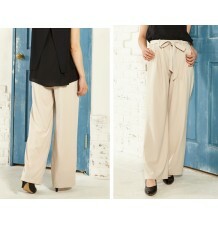 Maternity trousers with adjustable waist, available in different colours, very comfortable and suitable for summer. Chalked maternity trousers with double waist adjustment, very comfortable and easy to match. Very comfortable maternity jeans, vintage style, very strong fabric. Maternity skinny denim pants with adjustable waist, perfect to wear even after pregnancy thanks to the removable elastic hook. 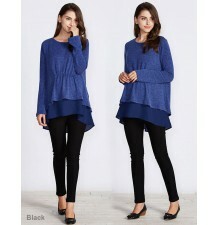 Maternity stretch skinny jeans, very comfortable and made of strong fabric, young and modern style. Winter maternity leggings, available in different colours. Winter maternity jeans, available in different colours. Very confortable maternity pettypants, perfect for the summer period.